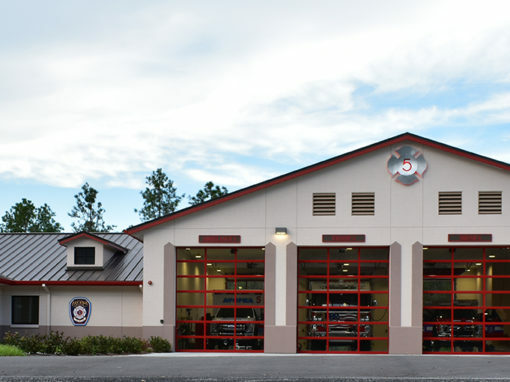 We have experience dealing with all types of public work and civic projects, ranging from fire and police stations to multiple sheriff department facilities to interactive nature centers. 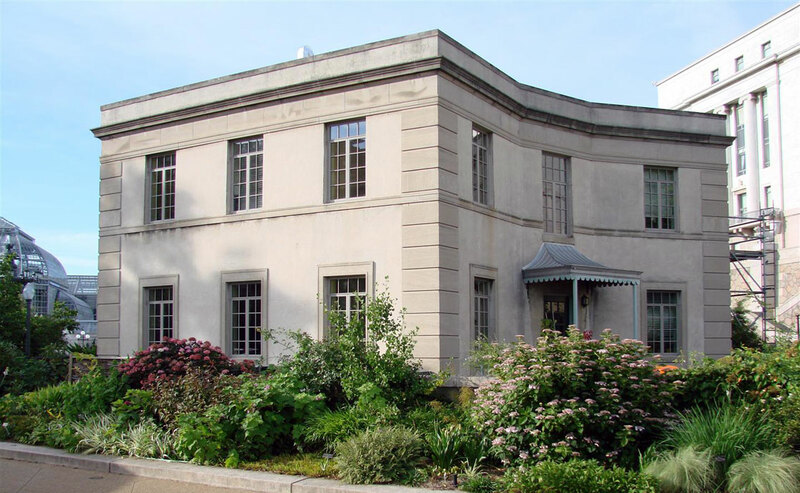 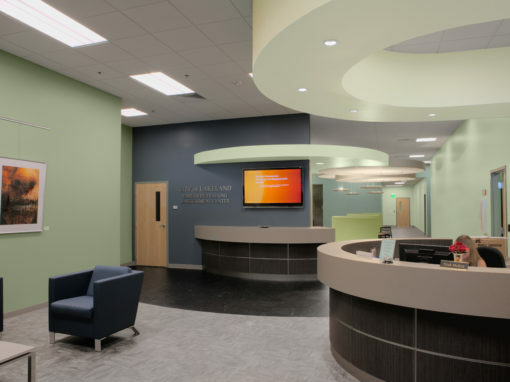 Our municipal architectural and interior designers are experienced with nearly every project type, including exterior renovations, interior renovations, code compliance, new construction and rehabilitation needs. 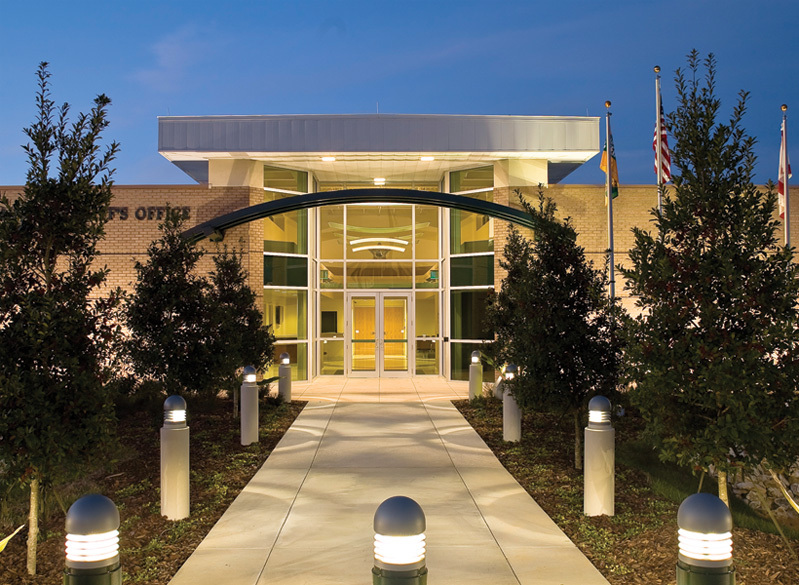 Our projects range from remodels of existing spaces to new facilities that enhance the quality of life in our communities. 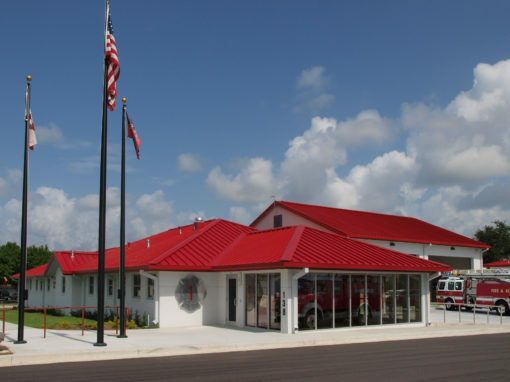 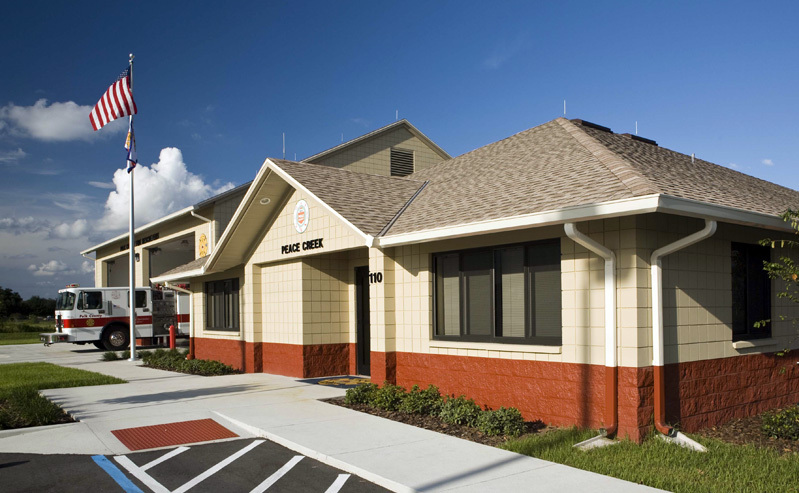 The Lunz Group has designed more than 30 fire stations in Central Florida. 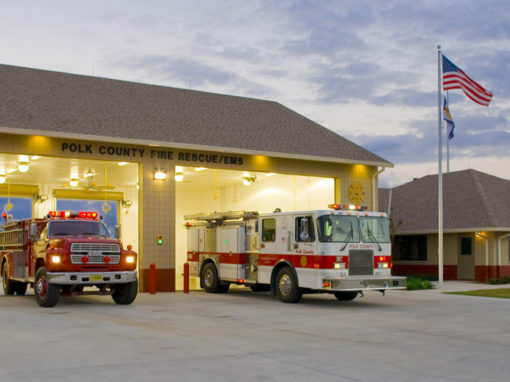 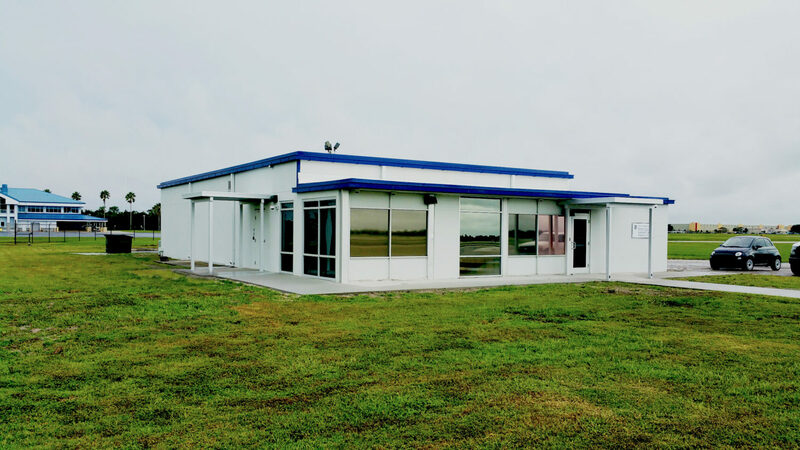 Several of our stations are based off our prototype emergency response station, which has been used as the basis for fire and EMS stations in Polk County as well as other counties throughout Florida. 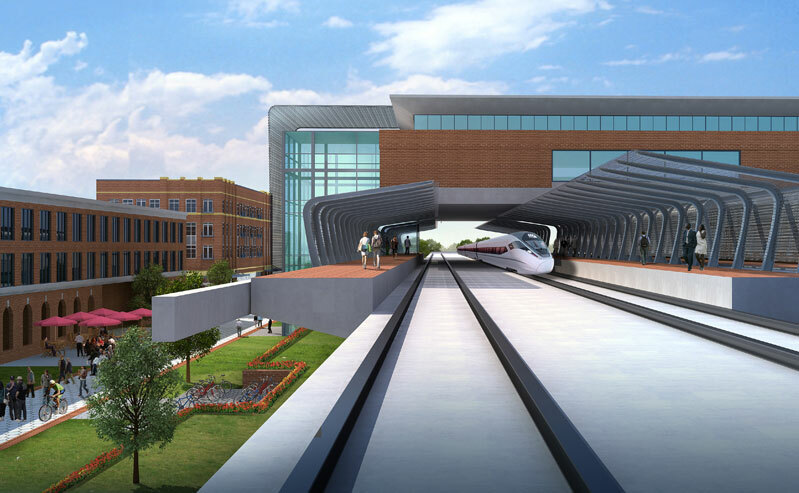 We have designed several municipal projects with a dual-use in mind. 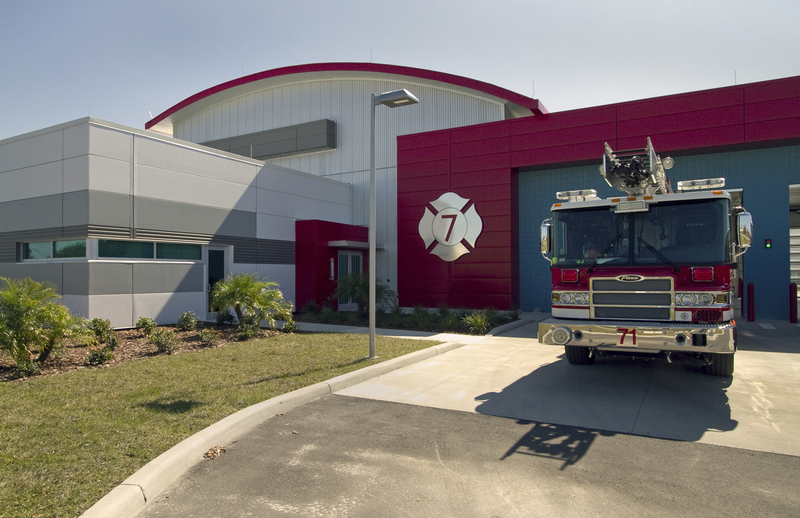 Several of our designed facilities double as Emergency Operations Center in the event of a natural disaster, including Fire Station #7 at Lakeland Linder Airport or Pinellas Park Public Works facility. 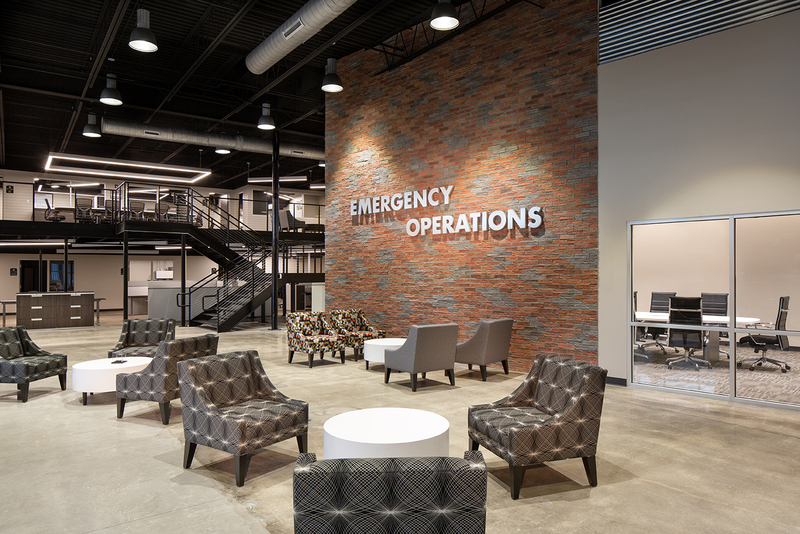 We have 16 clients we provide continuous work for. 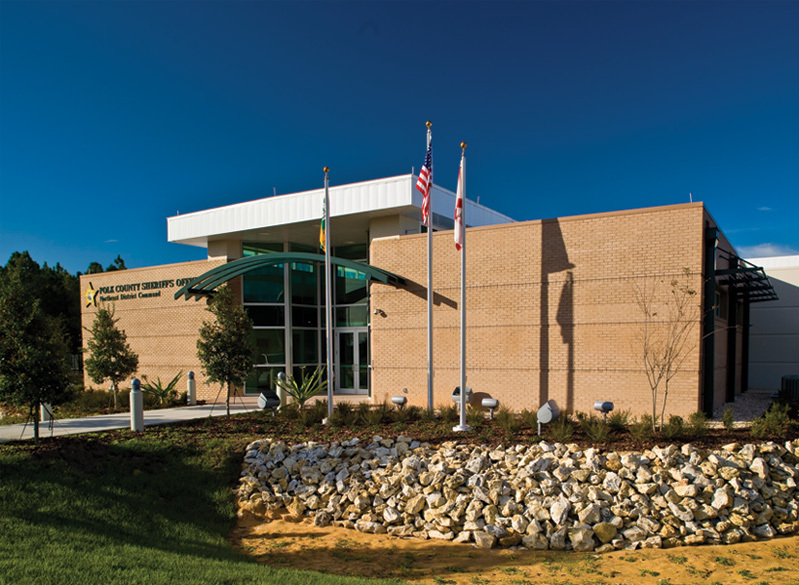 Several of these are for public entities and are working relationships we’ve maintained for more than 20 years.